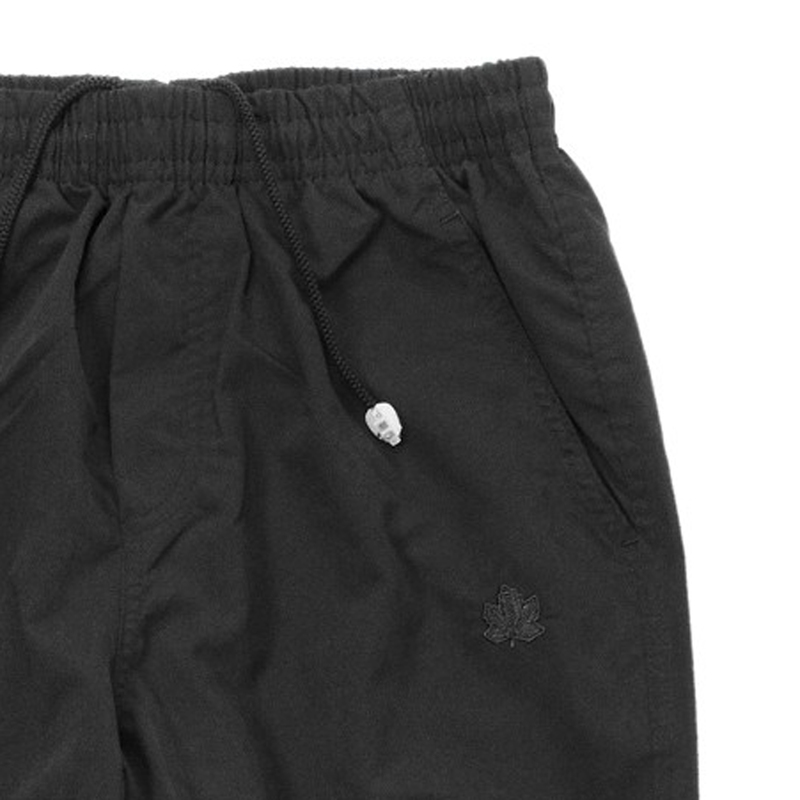 The micro jogging trousers promise comfort at the highest level. It dries very fast because of the light material and the perfect moisture-regulating. Excellent using for sport, leisure or domestic activities. Also great men feel magnificent! Oversizes until 10XL are available. 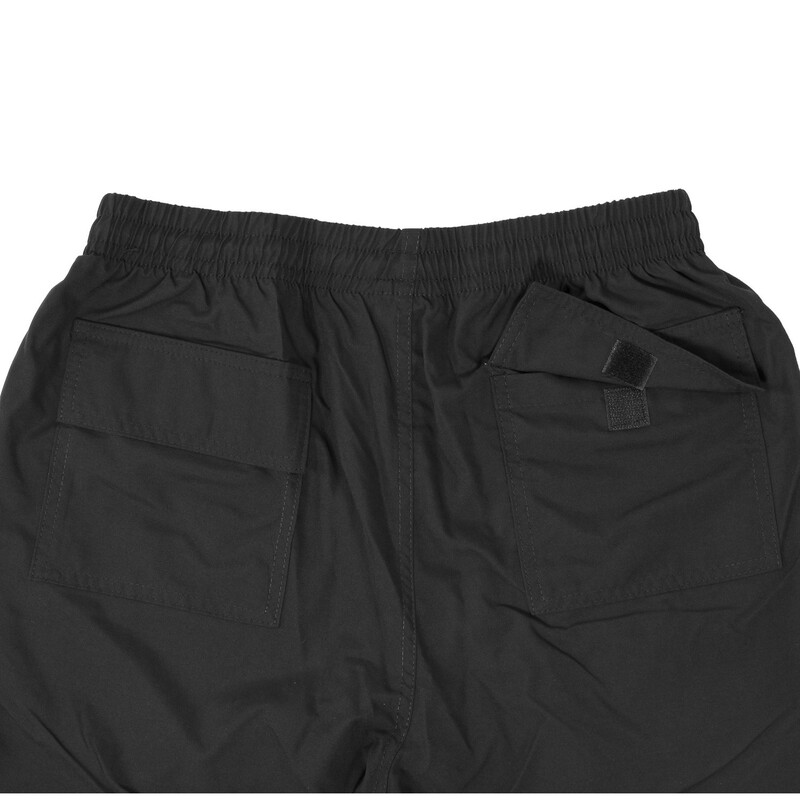 Additional details are two side pockets and two back pockets with velcro fastener. 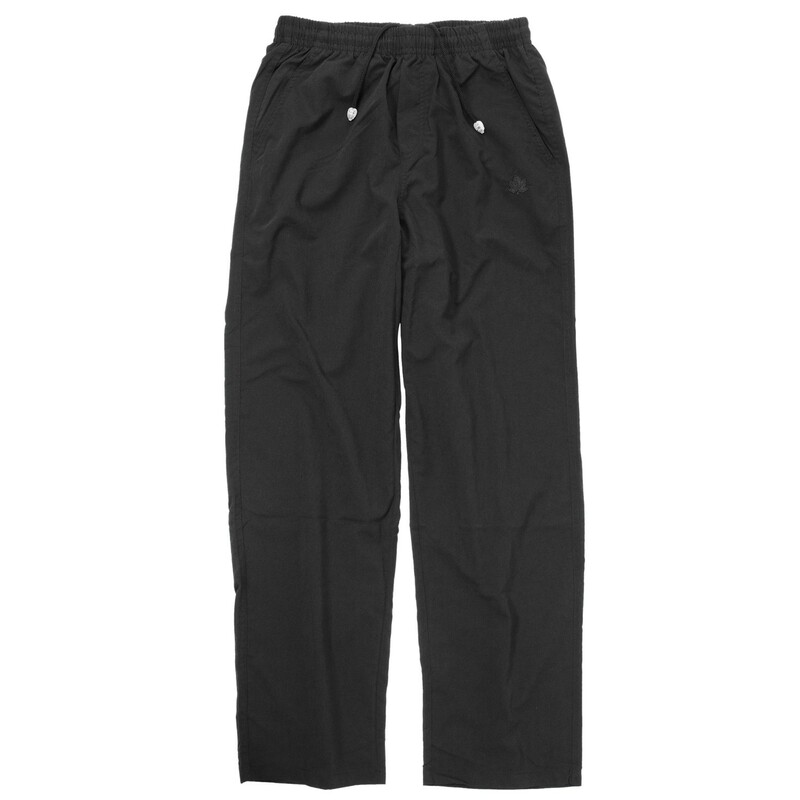 The fitness trousers by Ahorn will fullfill you dreams. 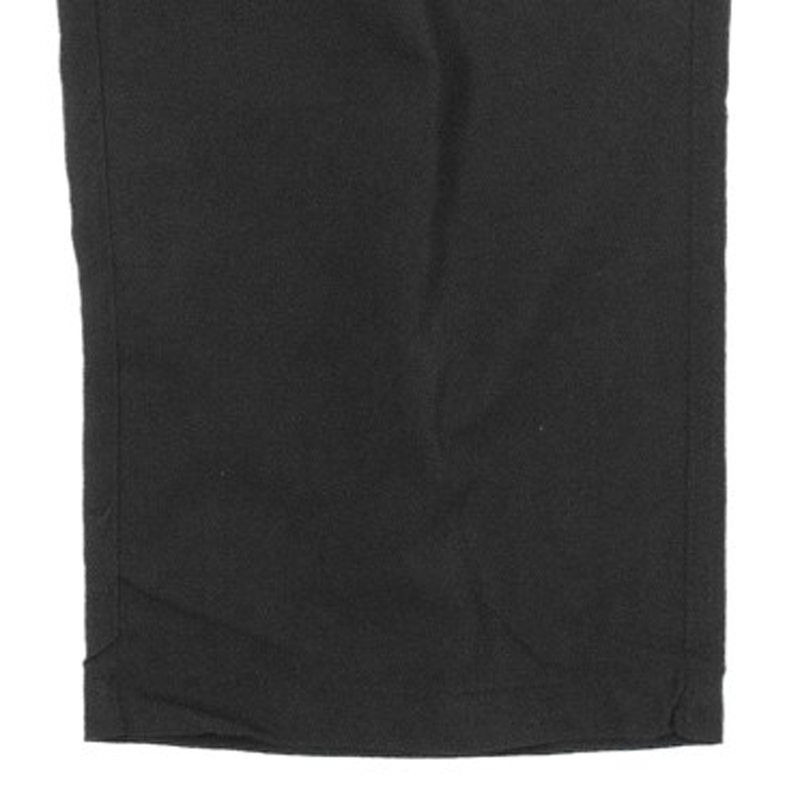 Material 100% micropolyester, machine washable until 30°C, iron on low heat.